When you walk in the gym, you mean business. 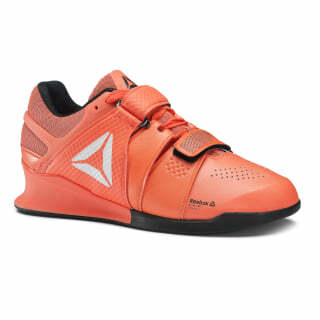 We engineered this shoe for performance on the lifting platform. 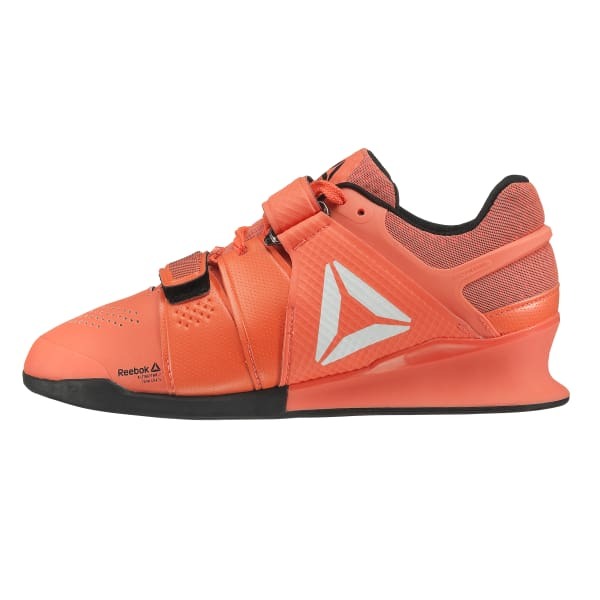 It's built with an optimal heel-to-toe ratio for squat technique. The upper wraps around your foot for a locked down feel and ultimate control. The grip rubber outsole keeps you grounded while the Exoframe heel adds support. Plus the ventilated upper keeps you cool.